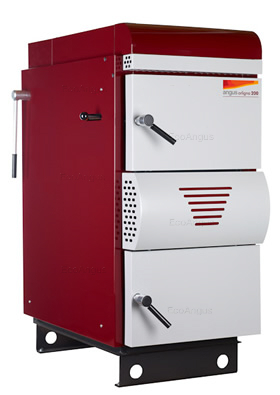 Eco Angus Ltd are the sole UK contract distributor of wood burning boilers for CRANP – KOVO. We supply two ranges of wood gasification log boilers - the Angus Super and the Angus Orligno 200. There are 7 different outputs in the Angus Super range 18kW 25kW 40kW 60kW 80kW 96kW and 130kW. There are 5 different outputs in the Angus Orligno 200 range 18kW 25kW 40kW 60kW 80kW. We supply a wood pellet boiler - the Angus Orligno 500 with an output modulating from 7 to 25kW. 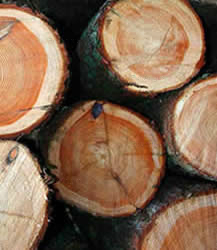 Our wood gasification log boilers and wood pellet boiler have pre-approved RHI emission certificates and are eligible for the commercial Renewable Heat Incentive. All these products are also Hetas Approved, have gained exemption under the Clean Air Act 1993 and are also approved under the new air quality requirements for the RHI. 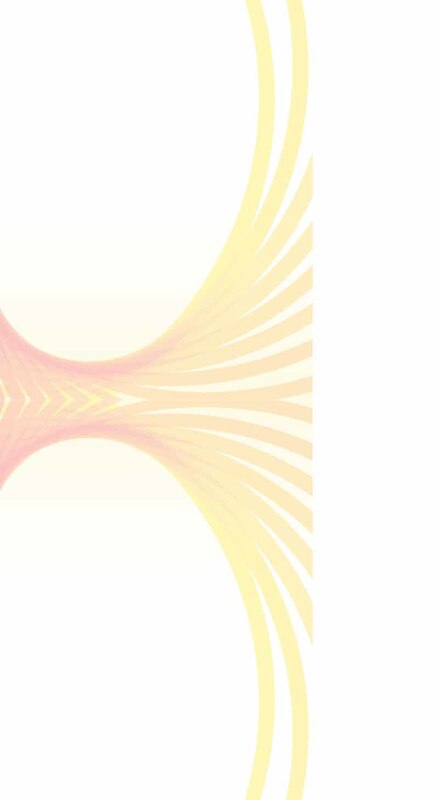 The UK Government has announced further details of the grants available under the Renewable Heat Incentive. The Angus Super Gasification wood boiler is the number one best selling wood boiler in USA, Scandinavia and Eastern Europe. 70,000 of these wood boilers have been sold so far. It is renowned for being robustly engineered and provides excellent value for money. The pay back period for those customers with free or economical wood supply will be between 3 to 5 years over their old Oil or Gas Heating Systems. The Angus Orligno 200 Wood Gasification Log Boiler is our new top of the range wood boiler. It is mechanically identical to the Angus Super but there have been some enhanced features designed into this new wood boiler to rival other top of the range biomass boilers. The Angus Orligno 100 multi fuel boiler is our new multi fuel boiler. It is easy to operate and has great heat efficiency for a multi fuel boiler. Due to it's construction form the finest grade boiler steel it can be used on both open vented and pressurized systems. It can burn wood, coal and coke. It can be linked with an automated feed system if required. The Angus Orligno 500 Pellet Boiler is our new pellet boiler. It is fully automated and has very long burn times due to it's high efficiency and large pellet container. We offer a 5 year guarantee on boiler tightness for the Angus Orligno 200 log boiler, Angus Orligno 400 pellet boiler, Angus Orligno 500 pellet boiler and a 3 year guarantee on the Angus Super log boiler. This is on the condition that these boilers are installed with a Laddomat thermoregulator and accumulator tank(s) where a ratio of 50:1 has been observed on thermal store of the accumulator tank(s) to kW output of the wood boiler. We offer a 2 year guarantee on the refractory concrete in the lower combustion chamber door. We offer a 2 year guarantee on the refractory concrete in the combustion chamber ceiling. We offer a 1 year guarantee on the moulders in the loading chamber. There is no guarantee on the fire nozzle in the loading chamber, the firebricks in the combustion chamber or the door seals. Please click here to download our product guarantee statement. We offer a 2 year guarantee on the cast iron heat exchanger on the cast iron multi fuel boilers. We offer a 1 year guarantee on any other others items on the cast iron multi fuel boilers. The product guarantee starts from the date of delivery of the product. The installation should be carried out by an MCS (Microgeneration Certification Scheme) accredited installer or a Hetas accredited installer for wet systems. Simple: Our products are manufactured to a high quality without unnecessary complexity which means our systems are simple to both operate and maintain. Cost effective: The efficient production process means that our products will stay competitively priced. Reliable: Working with manufacturing partners who have demonstrated success in European markets means our products have a proven track record of reliability. Sustainable: All Eco Angus boilers are fuelled by sustainable wood or wood pellet fuel and are designed to minimise harmful environmental emissions.